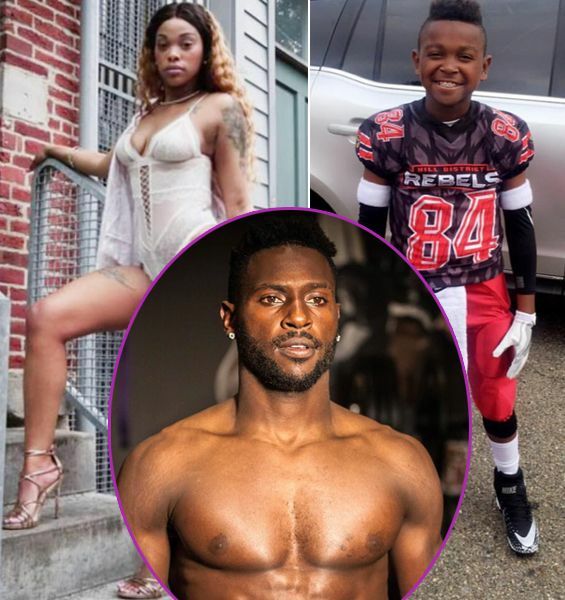 Antonio Brown’s Son’s Mother Makes Deadbeat Daddy Claims, Says He Disrespects His Son! 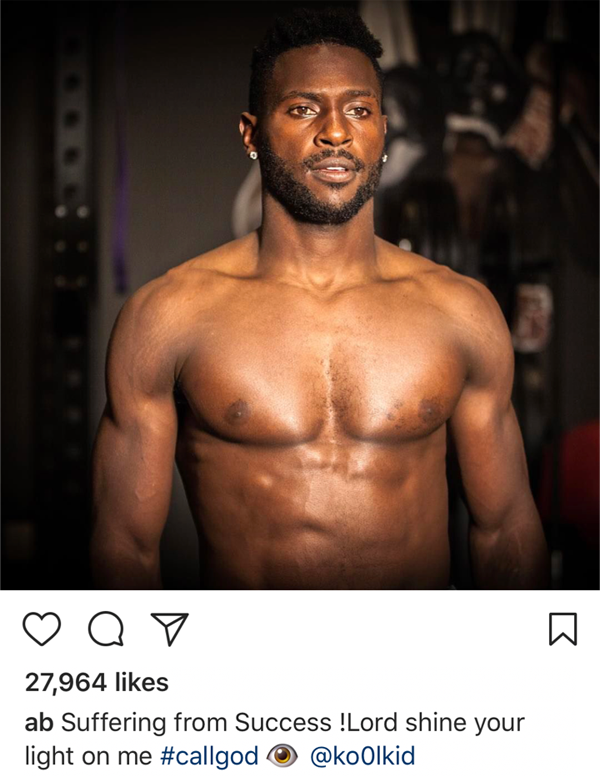 What’s up with these Pittsburgh Steelers players? 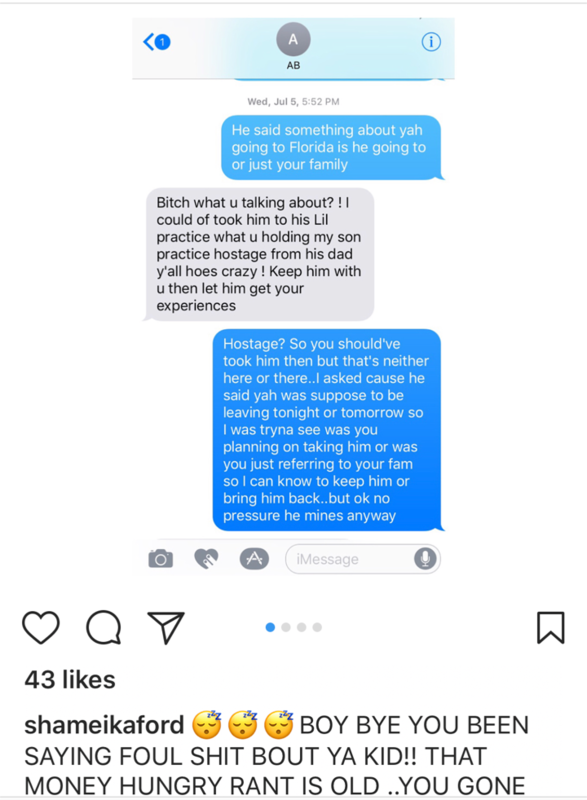 Le’Veon Bell has drama after impregnating an alleged Rams cheerleader while his fiancée was pregnant with his child. 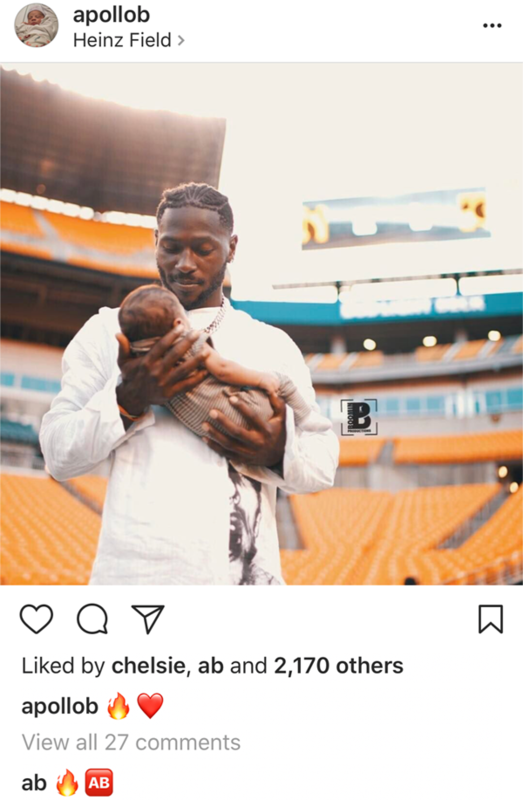 Now, Antonio Brown is back in some ish…again. 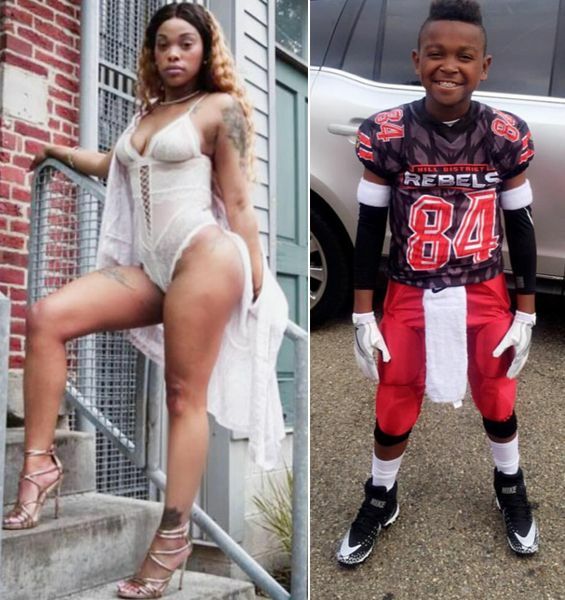 Antonio’s ex Shameika Brailsford, mother of his son Antonio Brown Jr. (above), is fed up with him, so she took to social media to air out all of her frustrations with her son’s NFL father. 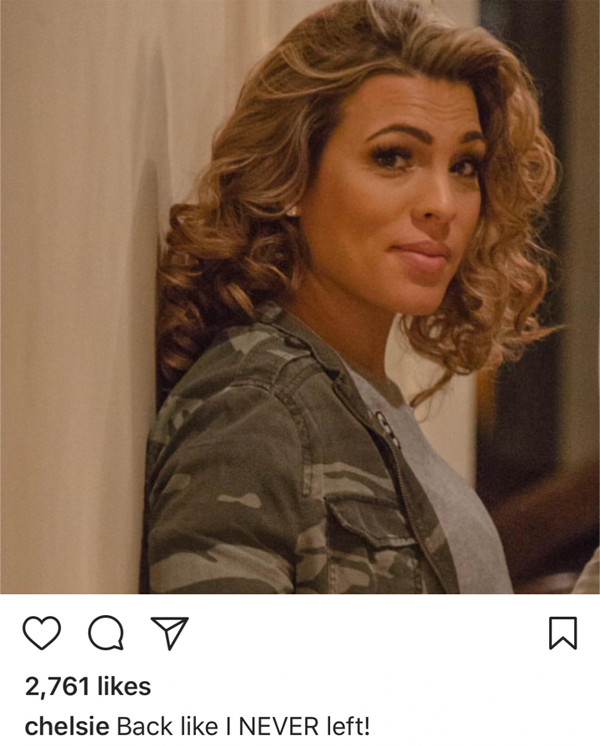 In a series of Instagram posts, she blasted the NFL player with deadbeat daddy claims. 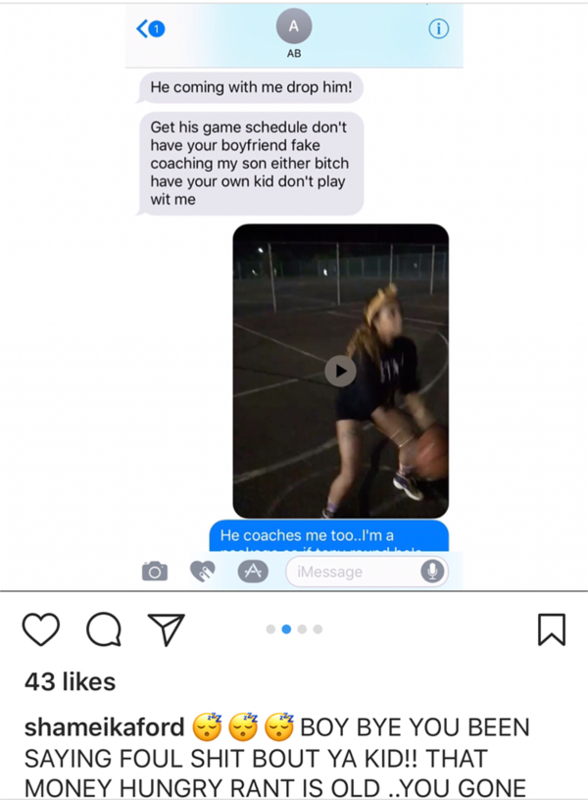 She claims Antonio calls their son “That Boy,” instead of his real name. 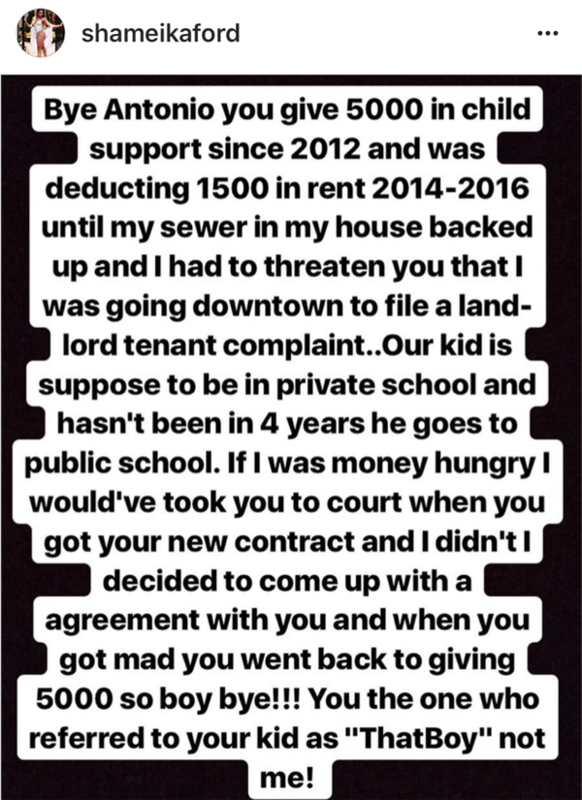 She also claims he’s back on child support payments and that money is the only thing he is concerned about. 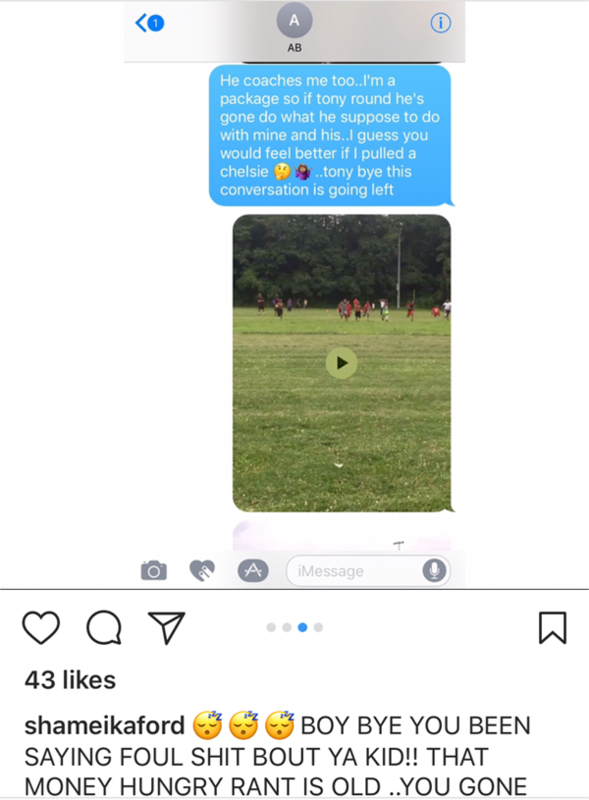 In a text conversation she posted, Antonio unleashes the most disrespectful responses, calling her all types of names and just being a total jerk. 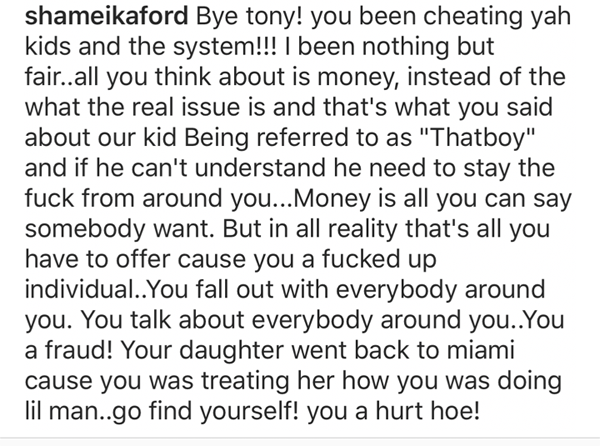 Antonio's other kids' mother Chelsie Kyriss -- the woman he left while she was pregnant for IG model Jena Fumes -- is still sticking it out with Antonio. 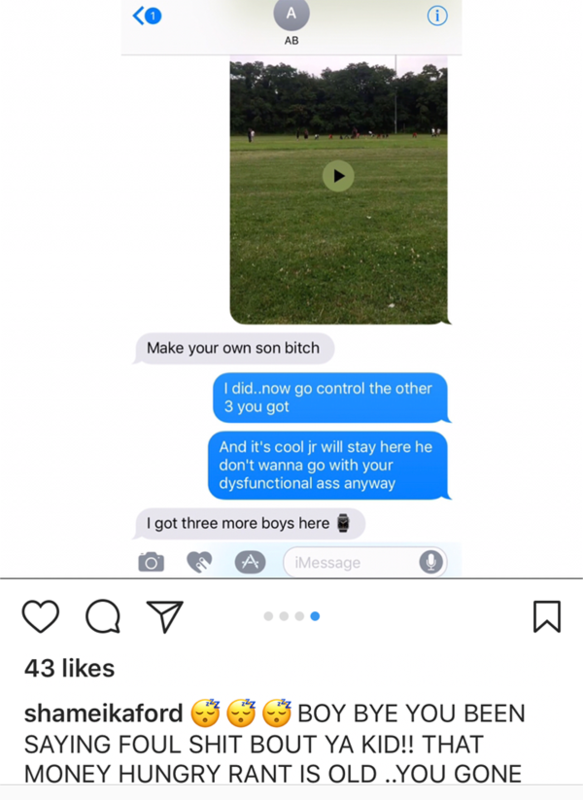 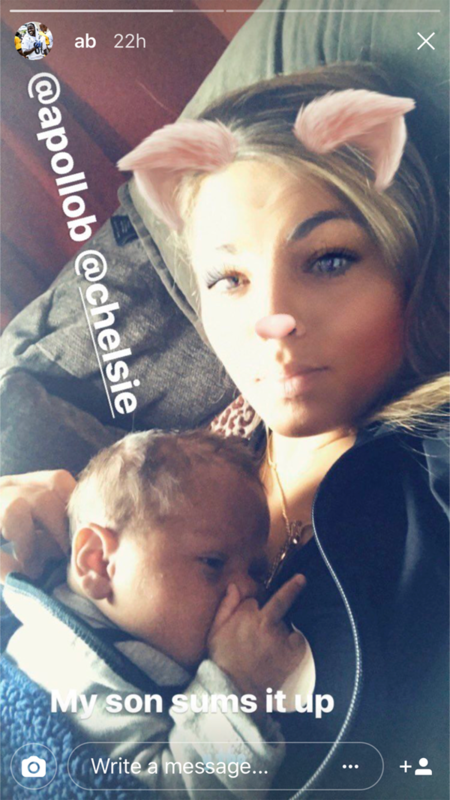 He posted a picture of Chelsie and their newest son (his fifth and their third) on Instagram Stories and it appears to be a subliminal fired in response to Shameika's rant.